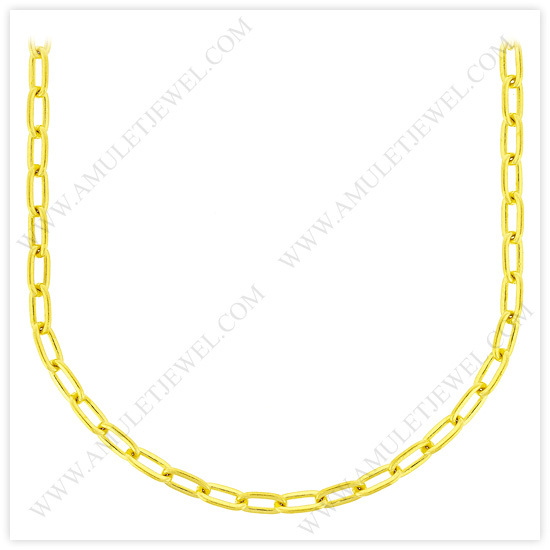 The followings are images of 23k yellow polished solid long flat cable chain necklaces. 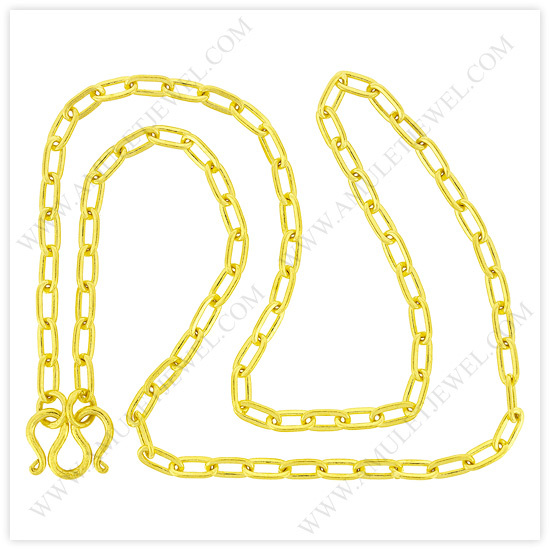 Small to Big Gold Chains (Solid Long Flat Cable Necklaces for Sale) . 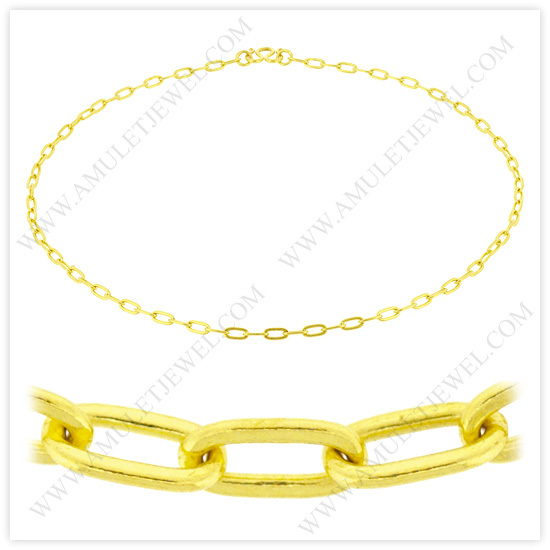 . .
Big to small gold chain for sale (long flat cable chain necklaces) for ordering online. We ship worldwide via F e d E x, E M S, R M S, and T N T with a shipping insurance option. We accept your payment with credit cards via PayPal, and with a Bank Wire Transfer (5% discount). We offer you 30 day return, life time, and low price guarantees to ensure the quality and price of our jewelry.